Because the spinal column has a number of different DRGs, each of which is associated with different areas of the body, DRG therapy can be very targeted. 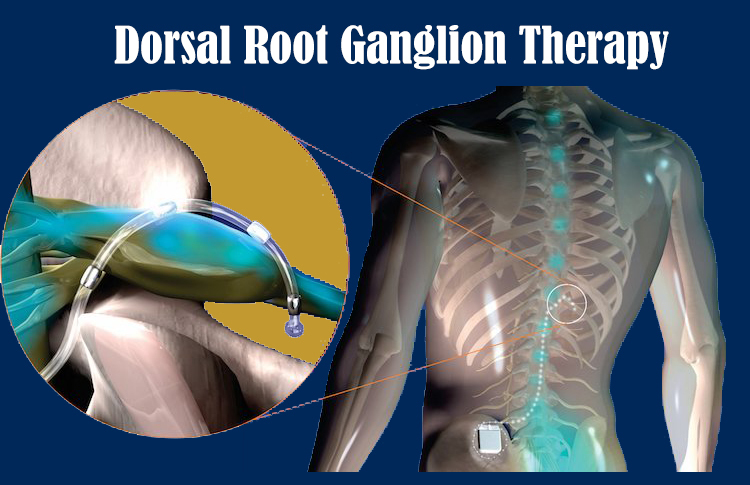 In this way, DRG therapy has the unique ability to help manage pain in targeted, isolated parts of the body, particularly the lower body. Patients attest to the results. One Alliance patient had tried blocks and pain medications for his leg pain, and had visited many specialists: podiatrists, acupuncturists, physical therapists, orthopedic surgeons, and the emergency room.